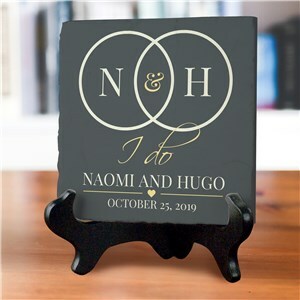 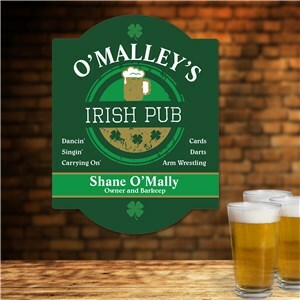 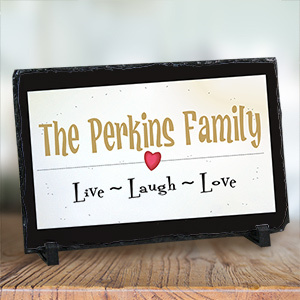 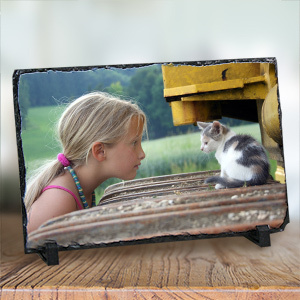 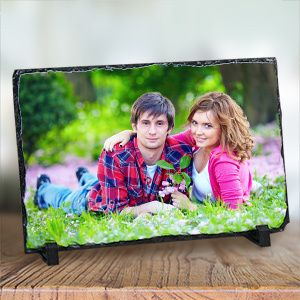 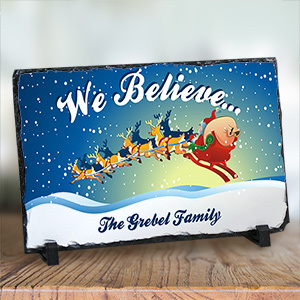 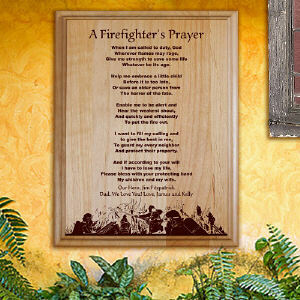 A custom printed plaque, personalized and engraved with your message is a unique way to tell someone you care and put thought into their gift. 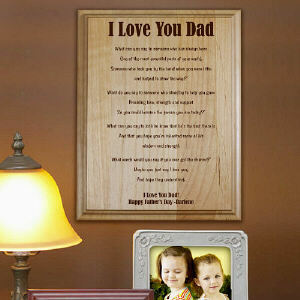 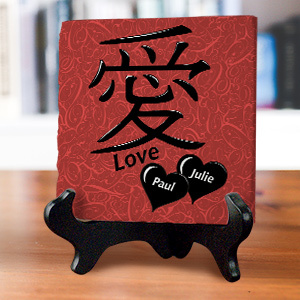 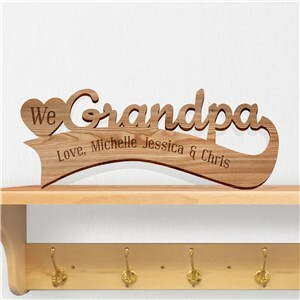 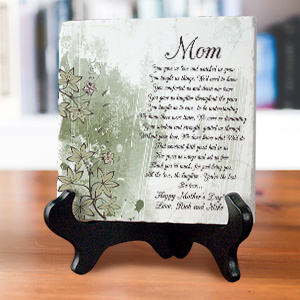 Plaques make amazing heart felt keepsakes, they last forever and get passed on through generations. 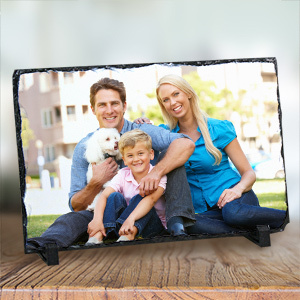 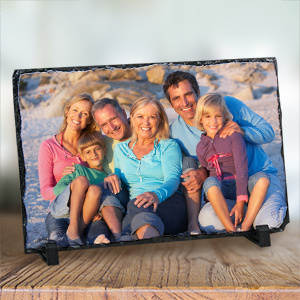 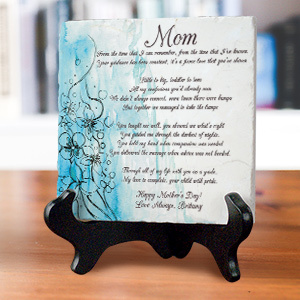 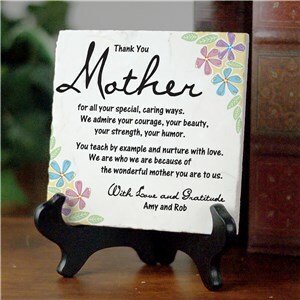 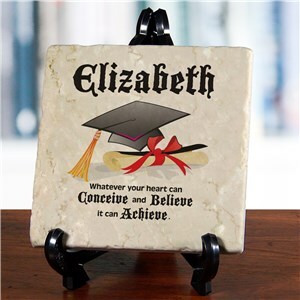 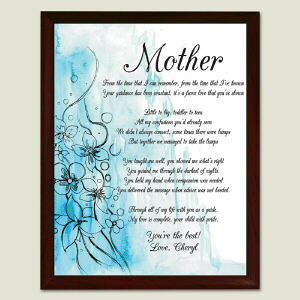 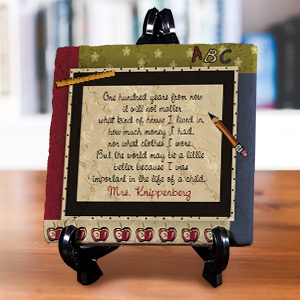 Whether it’s a special message to your mother or father, a grandparent, teacher or best friend, let them know how much they mean to you with a plaque printed or engraved with your message and their name. 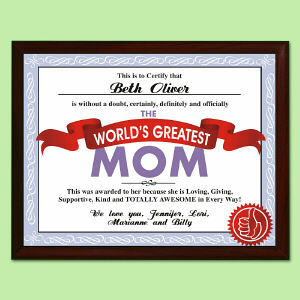 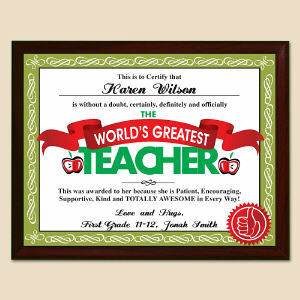 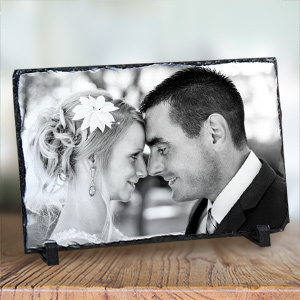 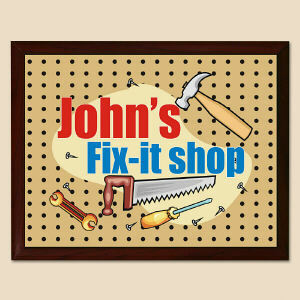 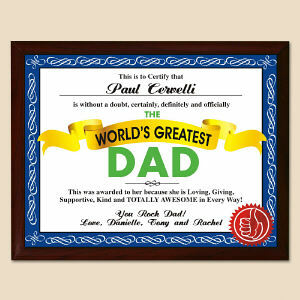 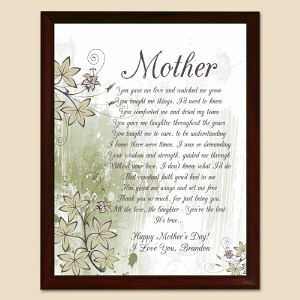 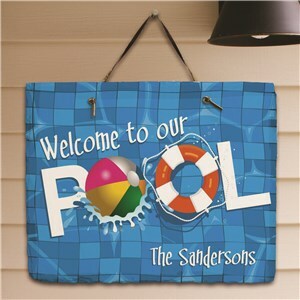 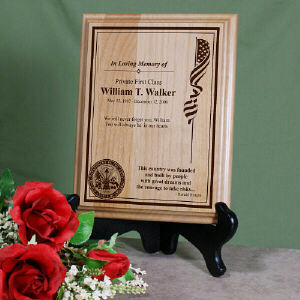 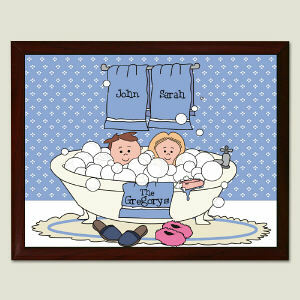 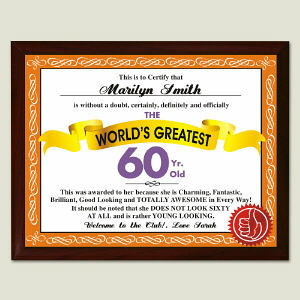 Plaques also make a great way to commemorate a special occasion or accomplishment.